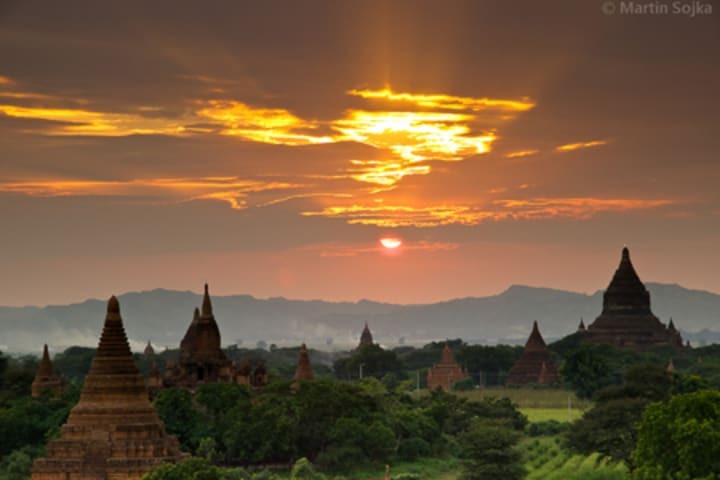 In an initial assessment, the Asian Development Bank highlighted huge investment opportunities in Myanmar’s energy sector. But one of the Asian country’s top donors has chosen to focus on a different area. DfID is looking at supporting reforms of the country’s public financial management systems, according to the department’s operational plan for Myanmar for the period 2011-2015. DfID, for one, is supporting the World Bank on a public expenditure and financial accountability assessment. This will give the department a view of how the government’s financial management systems work and how to improve them. This is in line with the World Bank’s new strategy for Myanmar, which was released in November. Under the strategy, the bank will provide technical assistance and policy advice on the sectors of public financial management, regulatory reform and private sector development. Strong public financial management systems are “essential” for effective economic management and public service delivery, according to the Organization for Economic Cooperation and Development. It will help ensure aid will be used toward development priorities. U.K. aid to Myanmar will only be delivered through U.N. agencies and nongovernmental organizations, according to DfID’s operational plan. None of it will be channeled to the central government. DfID is also in discussions with Infraco Asia, a donor-funded infrastructure development company, on how to boost private sector investment in infrastructure projects in the country. DfID’s current support to Myanmar is based on five pillars: good governance and public financial management, promotion of responsible investment, improving transparency, strengthening the parliament’s work, and supporting ethnic reconciliation. DfID has been engaging with the ADB on its energy plans for Myanmar. But the department is not currently involved in the country’s transport sector.